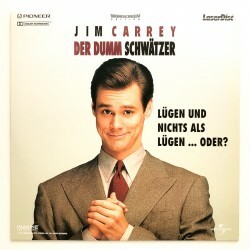 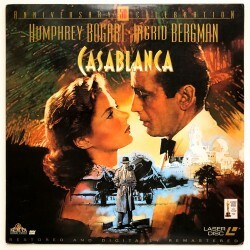 We offer a large selection of English and German blockbuster movies on LaserDisc. 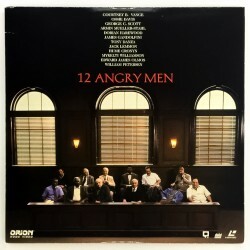 Besides the classics of film history, we often carry imports, rarities, box sets and special versions of many titles for your home theater experience. 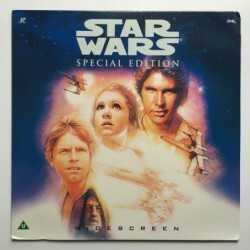 LaserDiscs are very popular with movie collectors, they offer a tactile experience with large-scale and mostly eye-catching cover pictures as known from vinyl LPs. 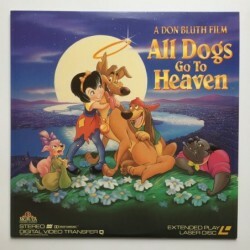 The sound quality, for example in films with AC-3 and DTS soundtracks is often superior to current releases on DVD or Blu-ray. 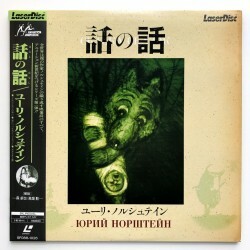 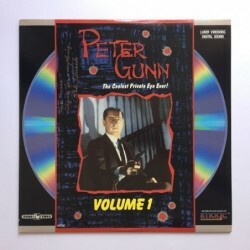 Some particular versions of a title, for example the director's cut or the uncut edition, are still only available on LaserDisc.